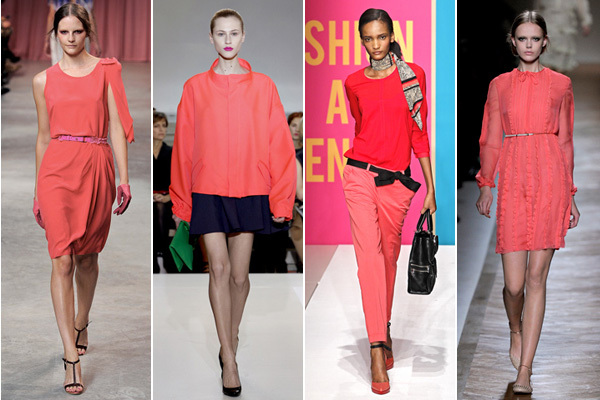 The Spring runways were filled with color and pink had to be the hottest. Huckleberry Pink, in fact, was chosen as the 2011 Color of the Year by Pantone. Shades of Spring's pinks ranged from icy to hot and also segued into warm corals, so there's plenty to play with this season. Vintage silhouettes continue to be the inspiration, so why not look to originals from the 50s and 60s to really update your look? Several selections are shown below with even more pink dresses and coats in the GlamAmor Store. Spring forward with GlamAmor!